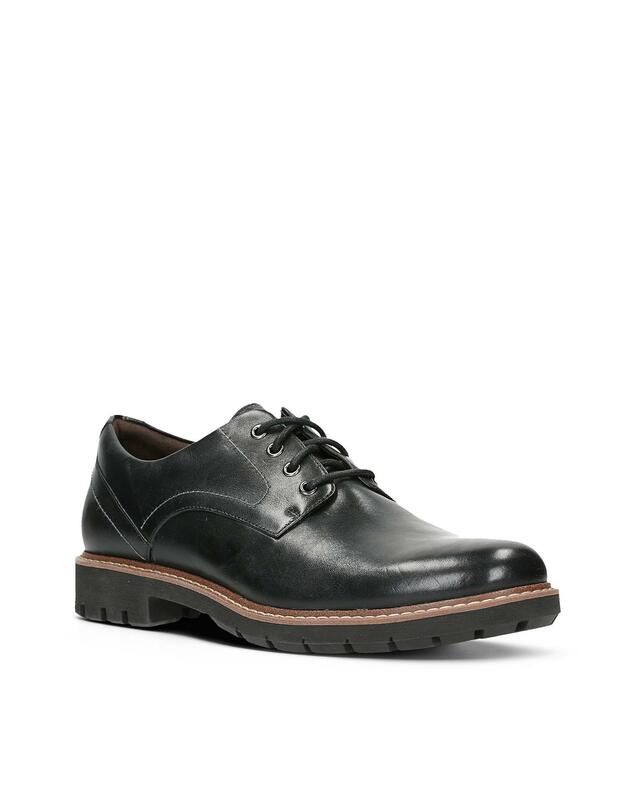 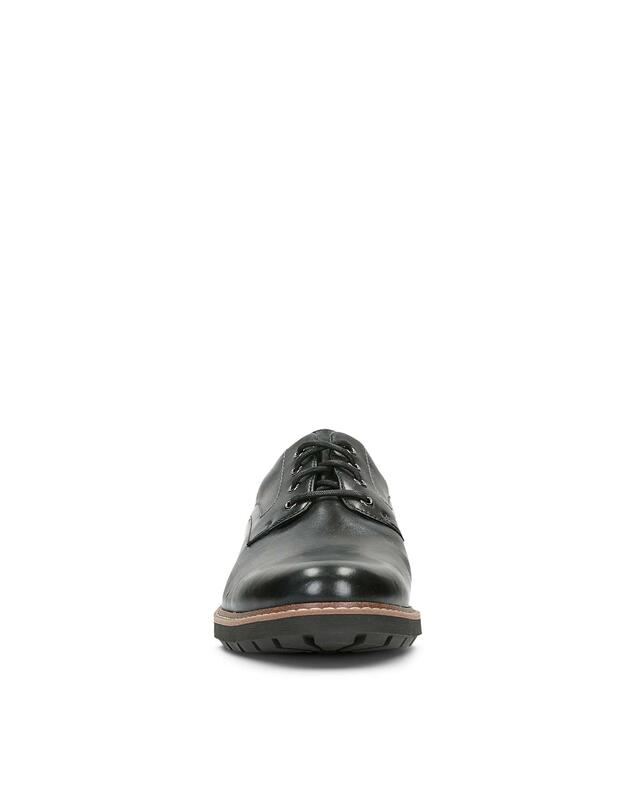 These men's shoes use a plain toe upper crafted from rich leather. 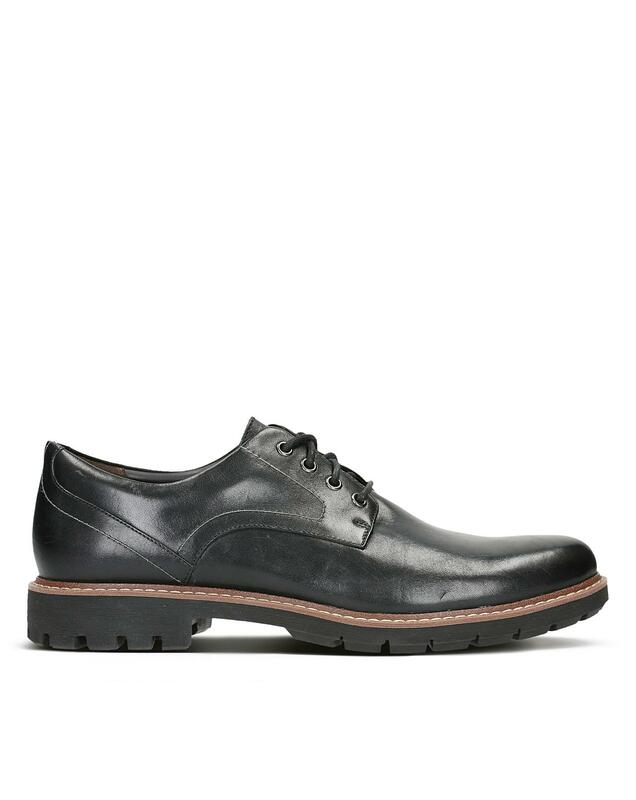 The sole is made from lightweight rubber but features cleated detailing to provide grip and give a masculine feel. 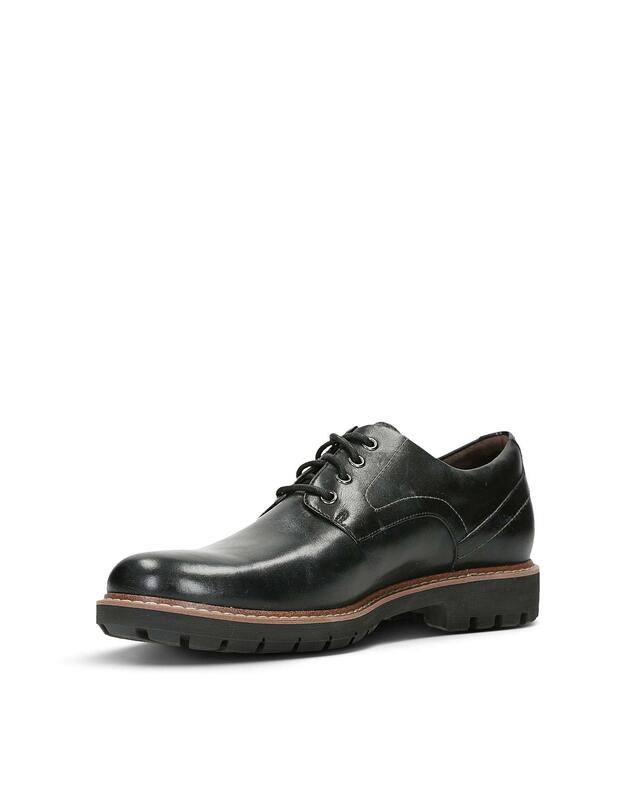 Cushion Plus� technology underfoot guarantees long lasting comfort making these the ideal shoes to have this season.